There are many who contributed to the aviation industry and led to the invention of high-speed planes, small planes and large planes. However, making large airplanes is a dream comes true. Many countries like France, U.S.A. etc. tried to make large planes and of course, it cost them a lot. Here’s a list of world’s biggest airplanes that you must know. The Airbus A380-800 is the biggest passenger plane with capacity for 820 passengers and accommodates 379 passengers in business class or 441 in an economic class. It is made by France and costs $318 million. It has a length of 72.7m with a travel range of 8,208 nautical miles. 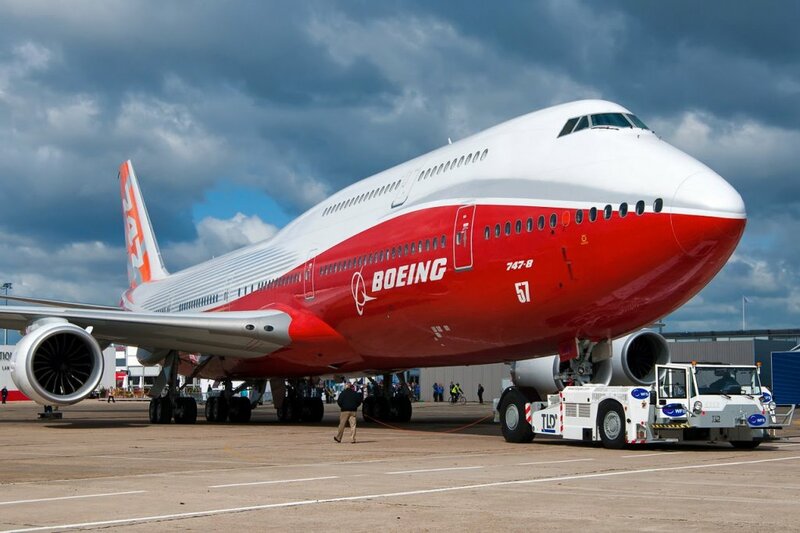 The Boeing 747-8 is a wide body airliner with a capacity of 700 passengers. It is made by the United States. It has a length of 76.3m with a travel range of 8,000nautical miles. The Boeing 747- 400 has a capacity of 660 passengers. It is a passenger plane made in the United States and costs US$ 267 million. It has a length of 70.66 m with a travel range of 7,670 nautical miles. Airbus A340-600 has a capacity of 380 passengers with a travel range of 6,700 to 9,000 nautical miles. 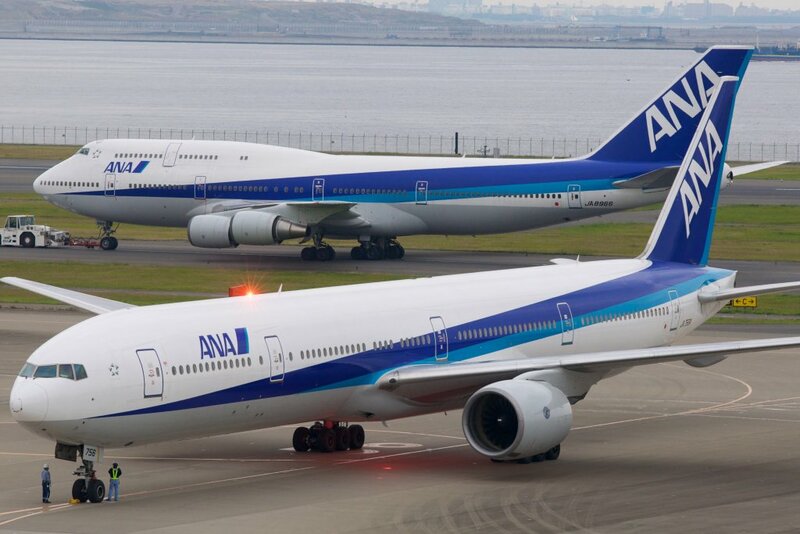 It has length of 75.36 m.
The Boeing 777-200 is a passenger plane with a capacity of 314 to 396 passengers. It is made in the United States. It has a travel range of 5,240 to 8,555 nautical miles and has a length of 63.73 m.
Airbus A333-300 is a medium to long range airplane with a capacity of 335 passengers. It has a range of have a range of 5,000 to 13,430 kilometers. 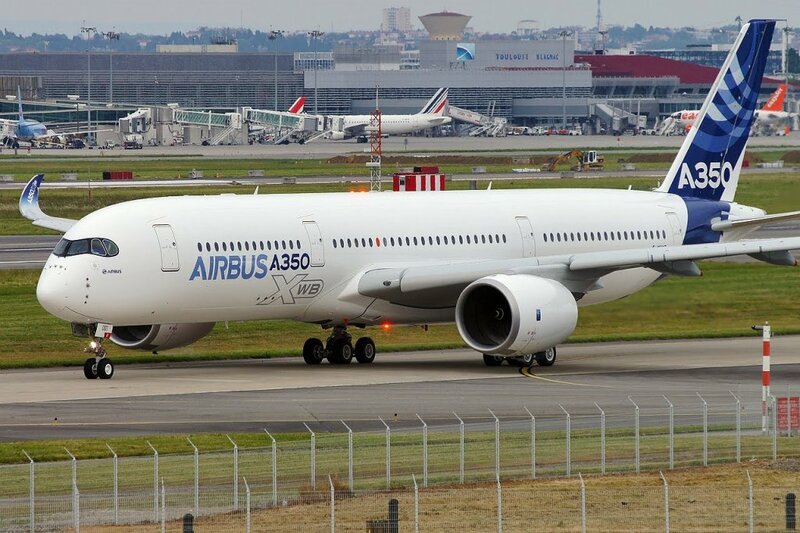 Airbus A350-900 has a capacity of 280 to 366 passengers. 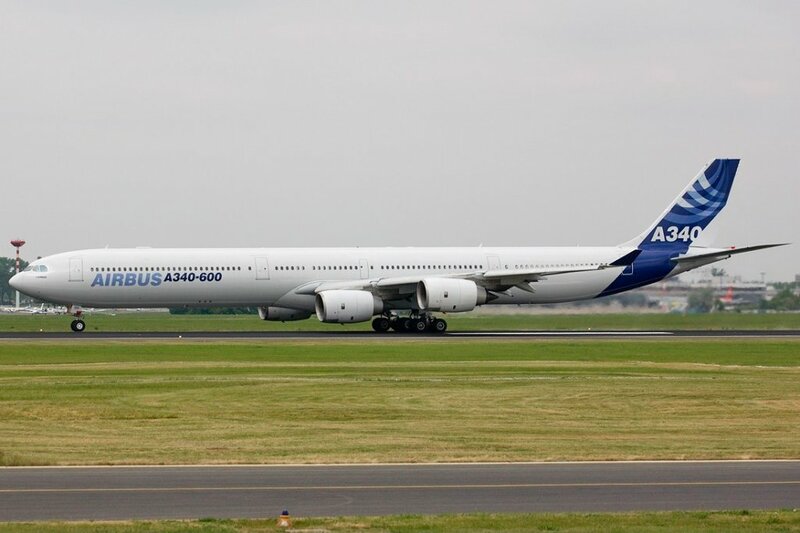 It has a length of 66.8 m.
The Airbus A340-200 is a passenger airplane made in France with a capacity of 303 passengers. It has a length of 59.40 m.
So these were some of the largest and biggest aeroplanes of the world. Have you ever been in any of these biggest airplanes?? 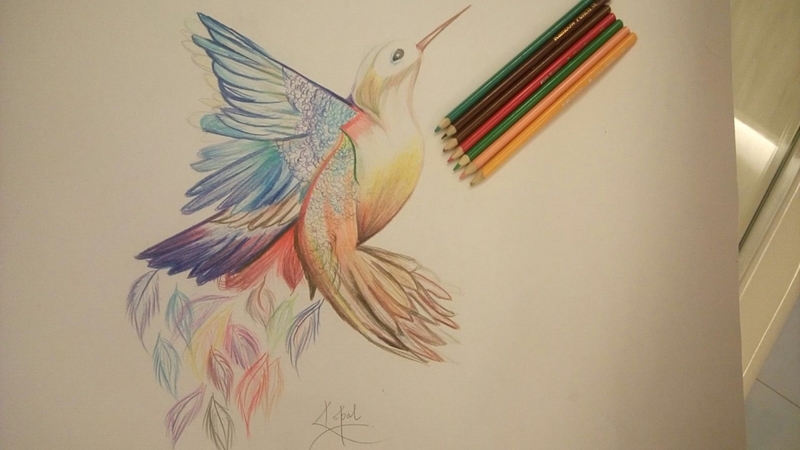 How was your experience?? Do share your largest plane experience down in comments. The largest aircraft in the world 1944 to 1945 when the single one was destroyed.